When I first created this blog, I started with a banner that I created with an image from Volkswagen’s website. 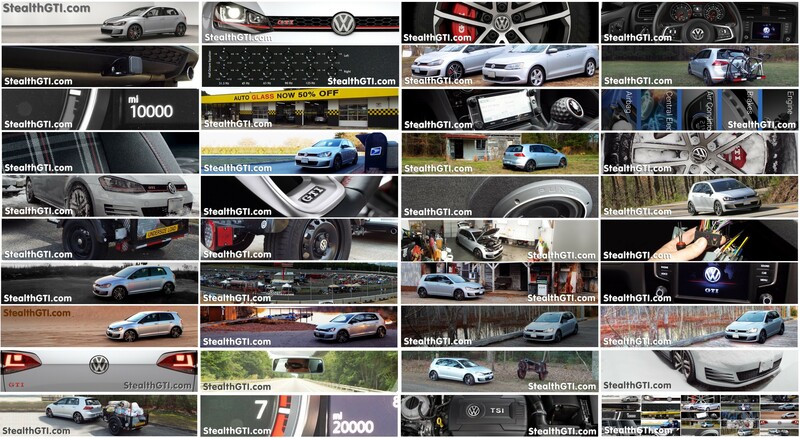 I was able to use images of my own once I acquired my GTI. Later, I wanted the banners to reflect the content of each blog entry. Over time, I have created many banners which display above the various pages on my site. The “Blog” page randomizes a selection of banners while other pages show specific banners. I collected all the banners in a single image to share with you here. Click the image for a full-sized look at all the banners.